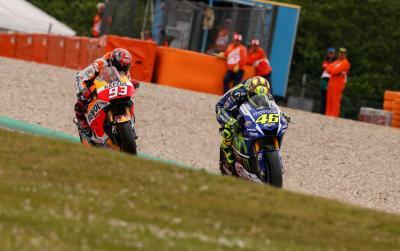 The paddock has been abuzz with discussion and debate about Marc Marquez (Repsol Honda Team) and Valentino Rossi’s (Movistar Yamaha) thrilling battle at the Motul TT Assen. 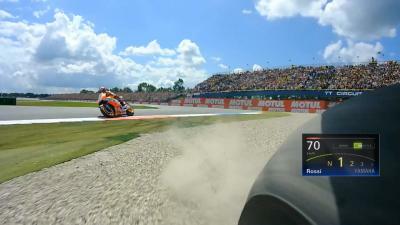 Dicing down to the final chicane, the pair touched and Rossi was sent wide being forced to run across the gravel trap. 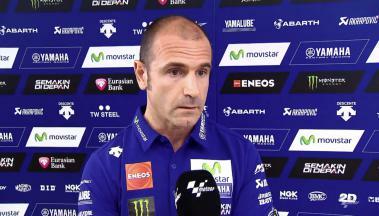 Both riders went to Race Direction to review the incident after the race where it was determined a ‘racing incident’ by Mike Webb and Race Direction. 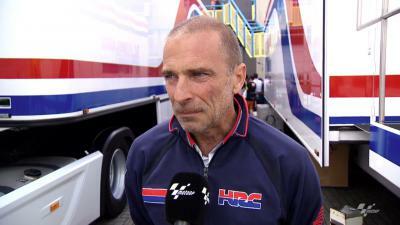 Now team principals Massimo Meregalli and Livio Suppo give their opinions on the incident as the dust settles in Assen. 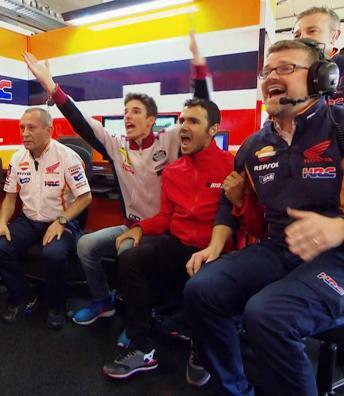 Go On Board with Marquez, Rossi & the circuit helicopter for the ultimate view of their Assen chicane showdown. 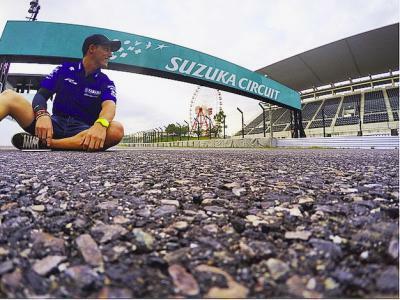 Valentino Rossi shone as a special guest at the 23rd edition of the Goodwood Festival of Speed. 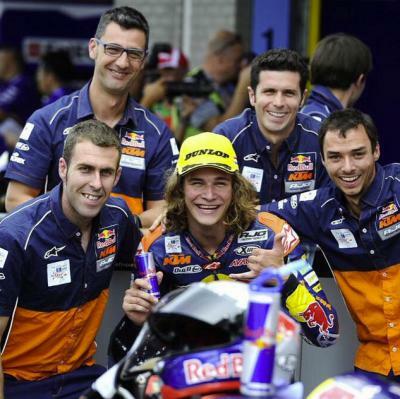 Former Red Bull Rookies rider and double Moto3™ Junior World Championship race winner, Joan Mir, will step up to the world stage in 2016. 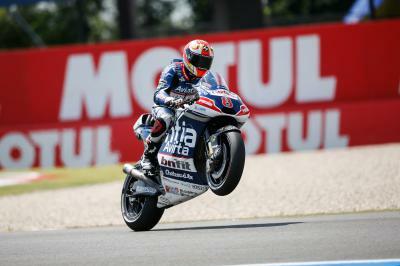 The Motul TT Assen was a disappointing race for Yonny Hernandez, despite returning to the points after a crash in Barcelona. 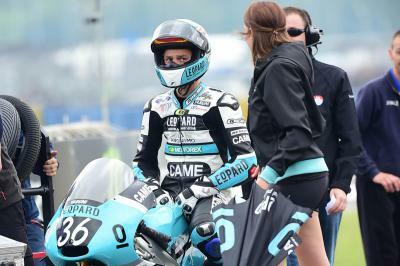 A lucky escape for Hector Barbera on the first lap of the Motul TT Assen as he crashes with Jack Miller, narrowly avoiding injury. 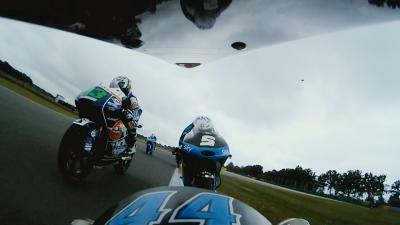 Some of the best Moto2 & Moto3 overtaking moves from the weekend at the Motul TT Assen. 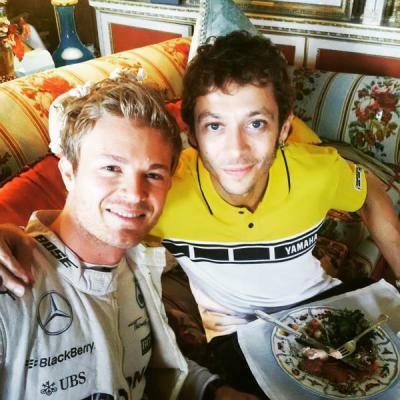 Goodwood Festival of Speed lunch with @ValeYellow46. 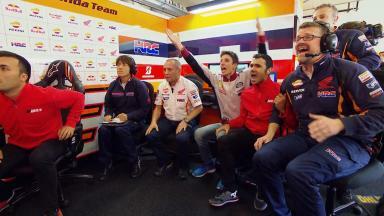 Talking F1 and MotoGP! 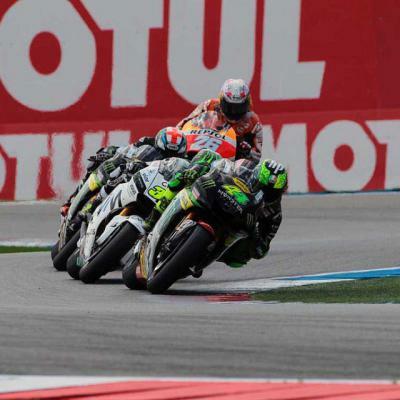 Loris Baz closes the gap in the Open class standings to leader Hector Barbera at the Motul TT Assen.